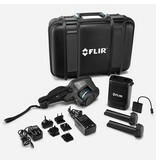 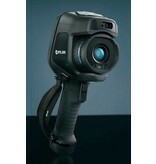 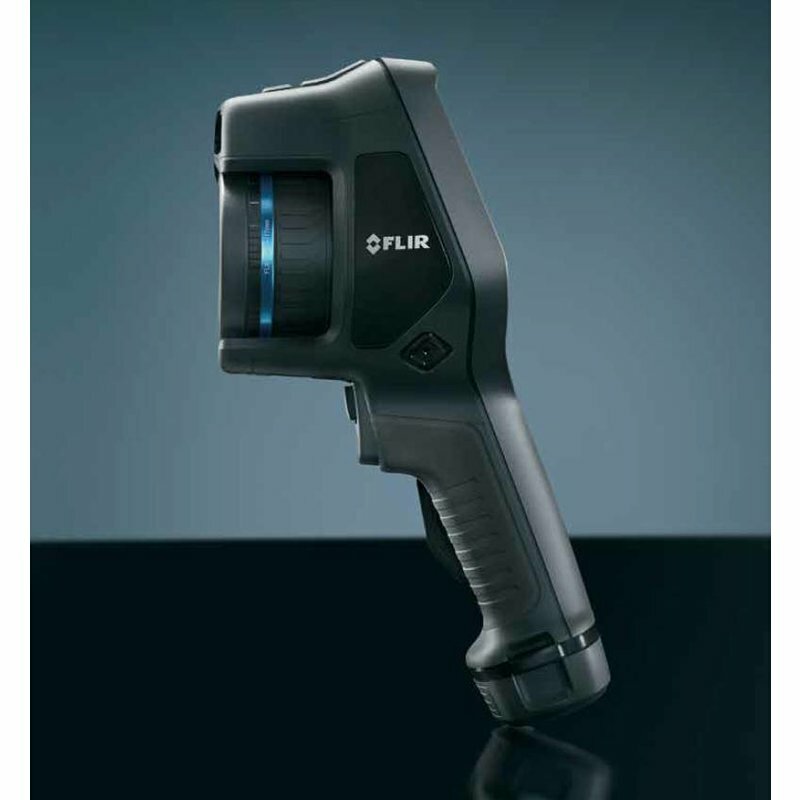 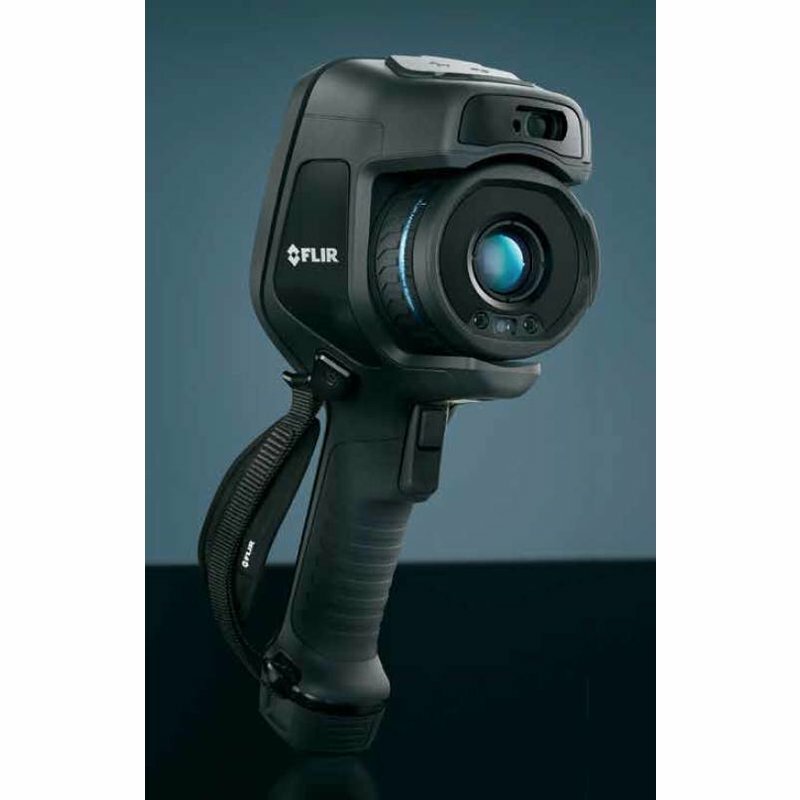 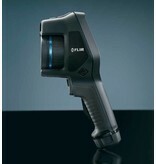 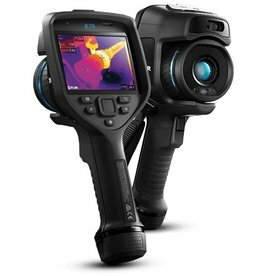 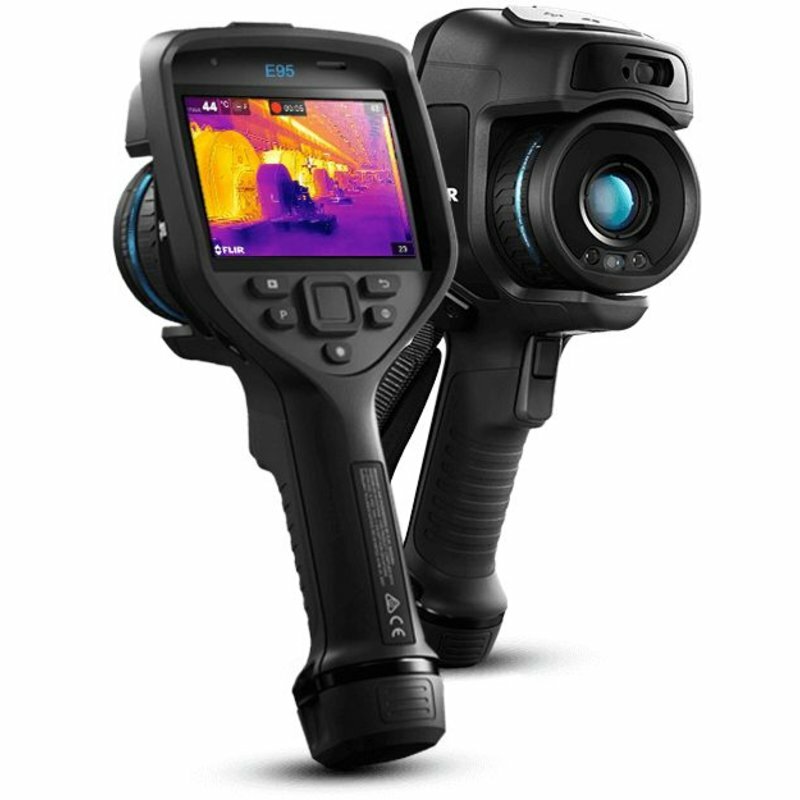 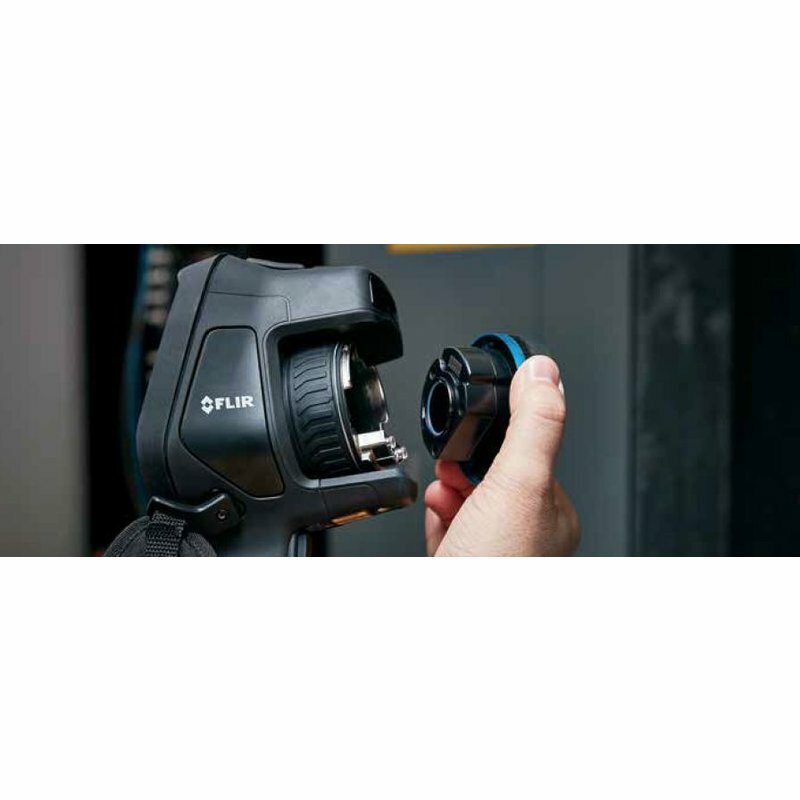 FLIR redesigned the Exx-Series from the handle up to deliver the best performance, resolution, and sensitivity of any pistol-grip handheld thermal camera. 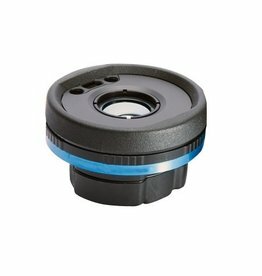 The new Exx-Series camera is packed with the features you need to detect the early signs of water intrusion, air leaks, and other building deficiencies before they cause serious damage. 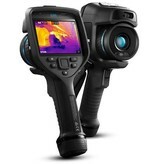 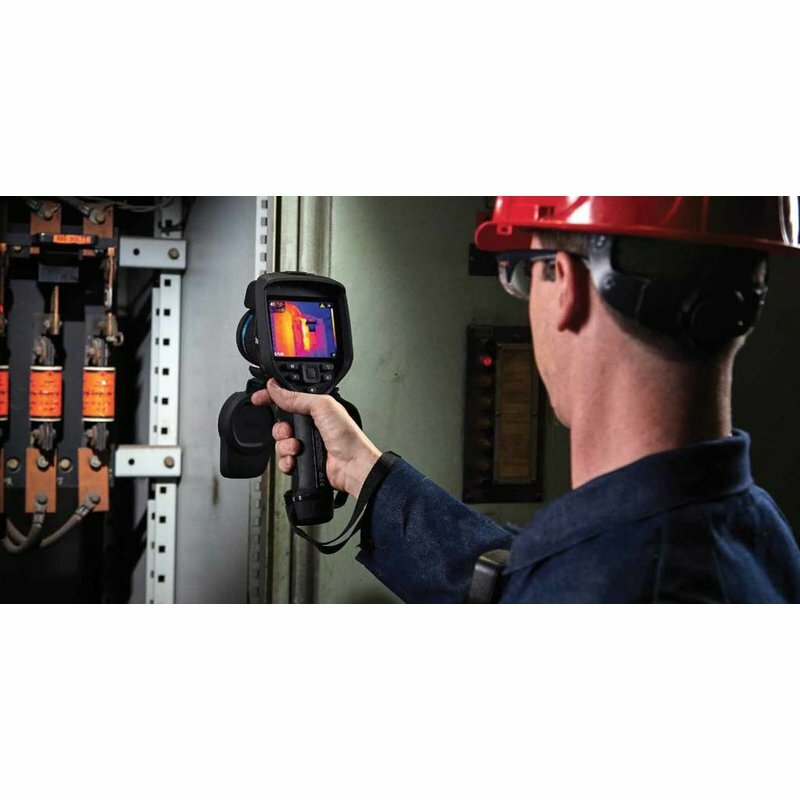 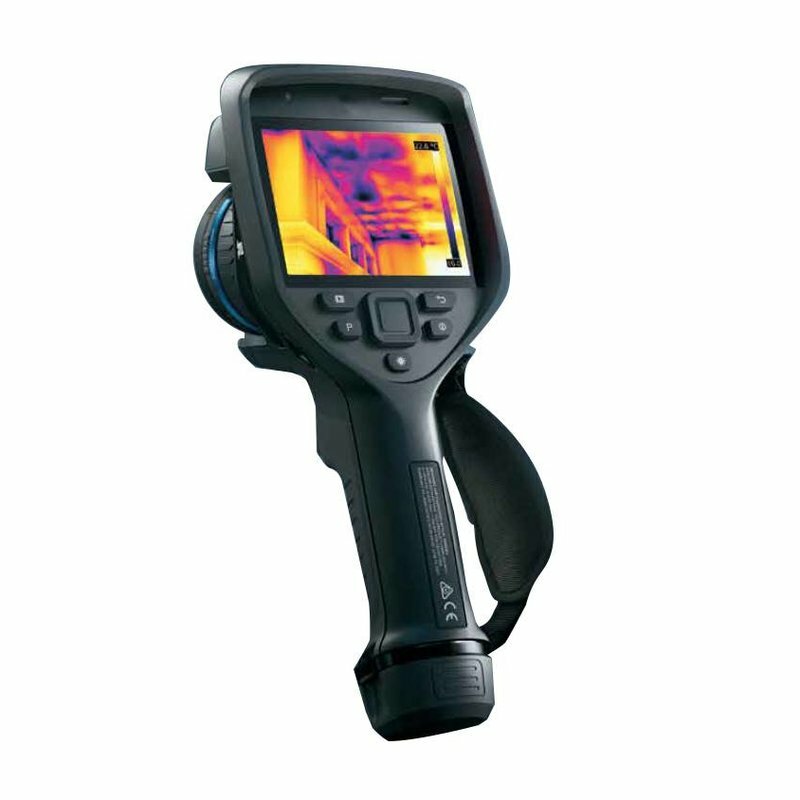 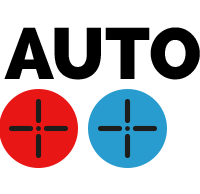 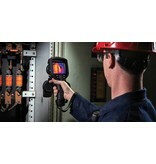 The Exx-Series is packed with the high performance features you need to quickly detect and report hidden building deficiencies: superior temperature sensitivity; bright, bold on-screen imagery; razor-sharp focus; and a rapidresponse user interface.